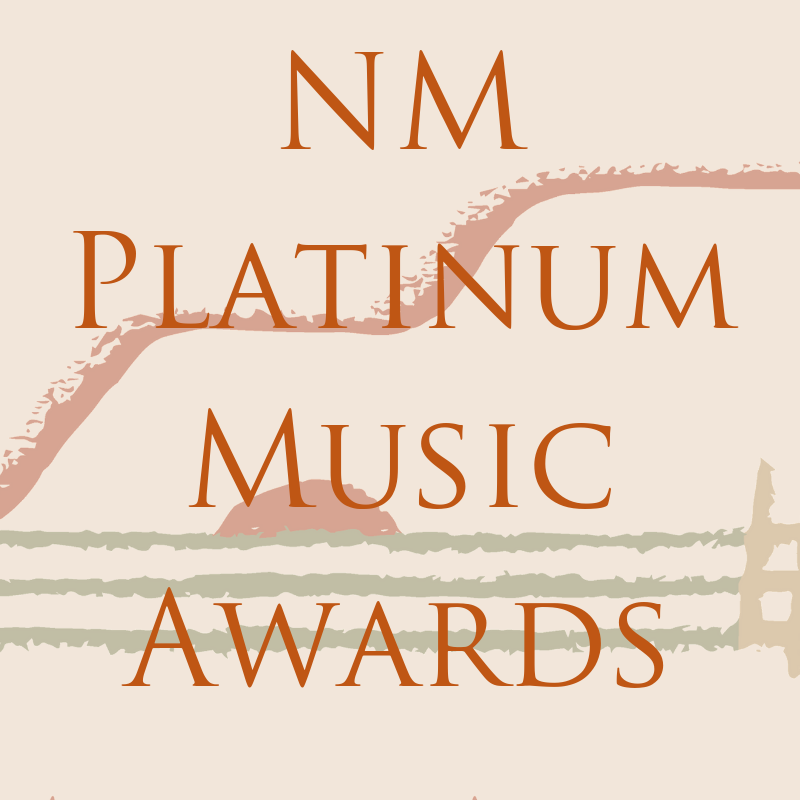 New Mexico Music Commission News. 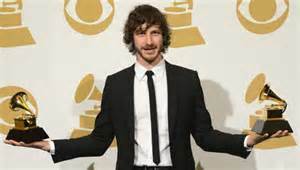 New Mexico artist, raised in Socorro, Jeff Bhasker (a.k.a. Billy Kraven and U.G.L.Y.) with his Grammy Awards. Music Commission news is broadcast regularly on our Facebook page. Below you will find our press releases and other important news. Postings are listed in chronological order with the most recent post at the top.